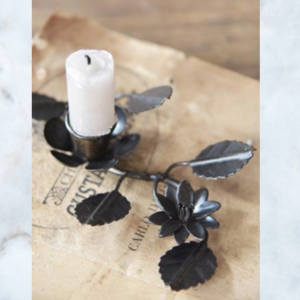 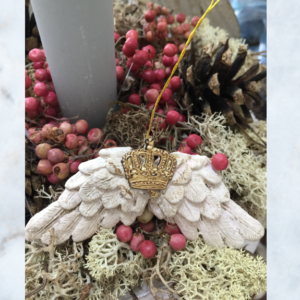 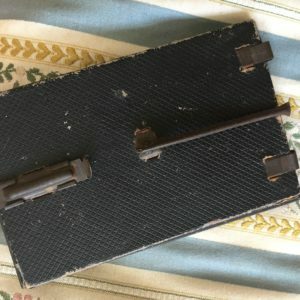 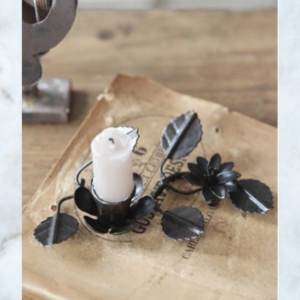 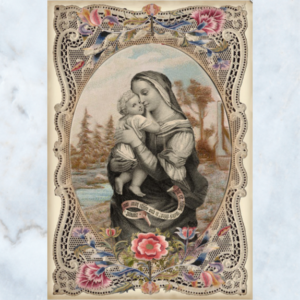 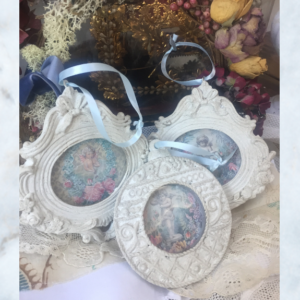 A beautiful range of gifts from one off Antique & Vintage pieces to our lovely handmade Lola Pearl Vintage items & Jeanne d’Arc Living gifts. 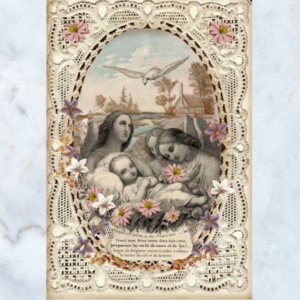 Perfect Christmas cards / gift ideas for the family. 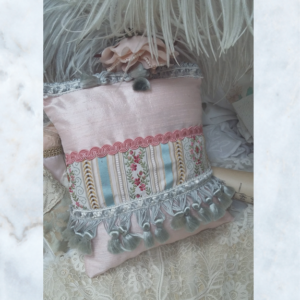 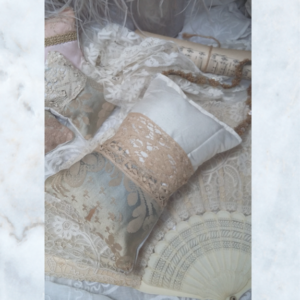 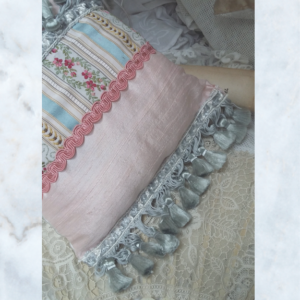 Antique Vintage Silk Damask, Lace Lavender, Handbag pillow. 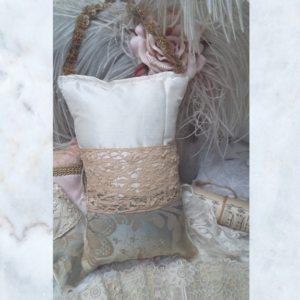 Antique Large Silk Brocade Boudoir Lavender Pillow. 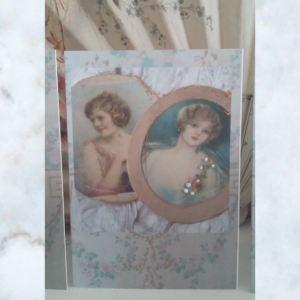 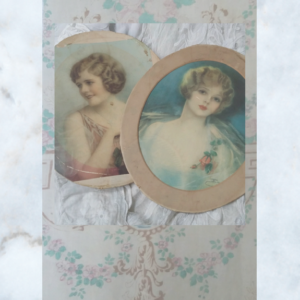 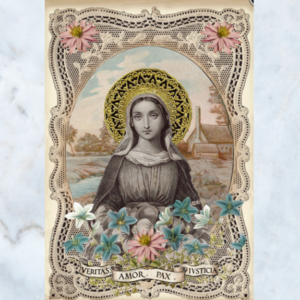 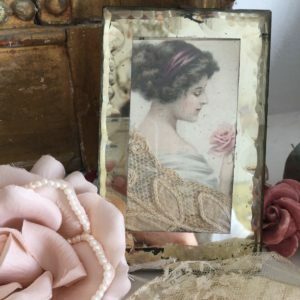 Beautiful hand embellished cards from Miss Havisham's Attic, bejewelled with pearls & glitter. 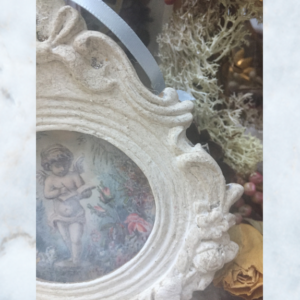 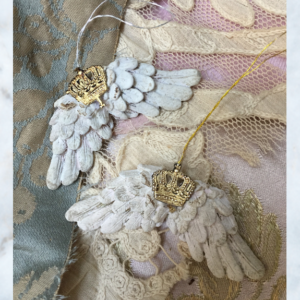 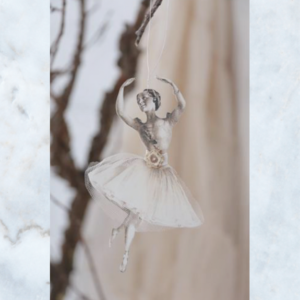 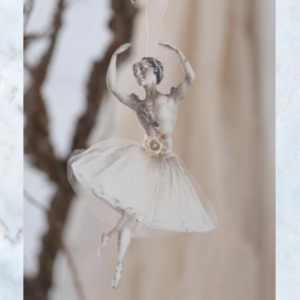 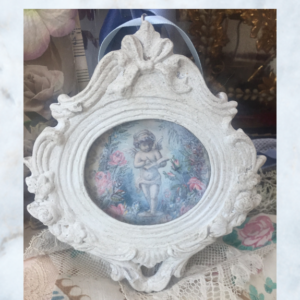 Decorative picture frame with antique white decorative detail, cherub decoupage picture & a glass centre finished with pale blue ballet satin ribbon for hanging. 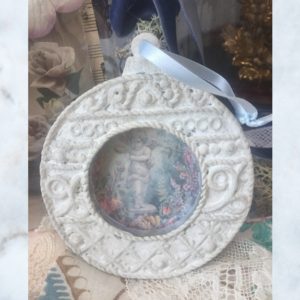 Decorative round picture frame with antique white decorative detail, cherub decoupage picture & finished with a pale blue ballet satin ribbon for hanging.